“ If you think that the internet has changed your life, think again. The IoT is about to change it all over again! “ Technology made large populations possible; large populations now make technology indispensable. “ We connect thousands of cities and millions of industries to billions of people. IoT Infrastructure is created by a multitude of IoT enabling devices installed at the pivotal locations of Industries & Smart Cities. These IoT enablers - TraDe GPRS, TraDe Wi-Fi, TraDe Ethernet, etc. - enable remote monitoring of different parameters. 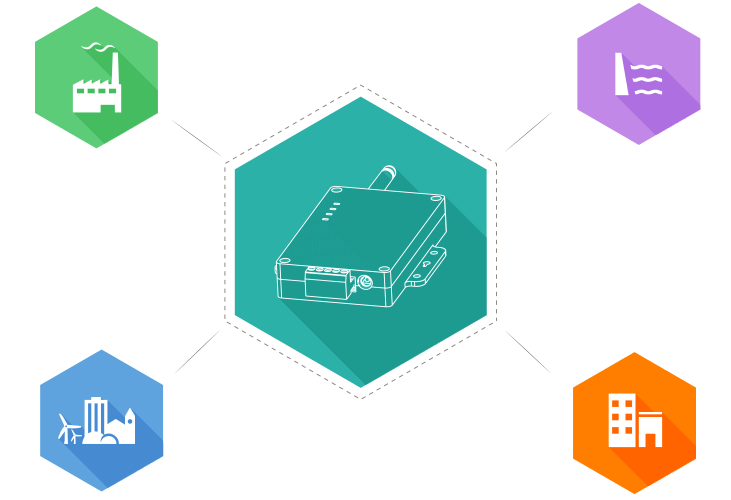 A cloud platform to capture and make sense of sensor data created through IoT Infrastructure. It provides real-time Data Analysis, Visualisation, Alerts and notifications for numerous applications in the field of IoT. 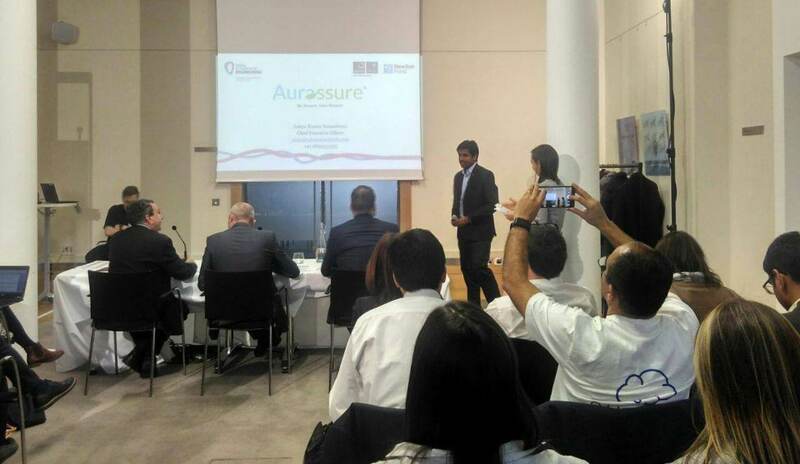 Aurassure is a cloud connected network of online air pollution monitoring systems for Smart Cities. 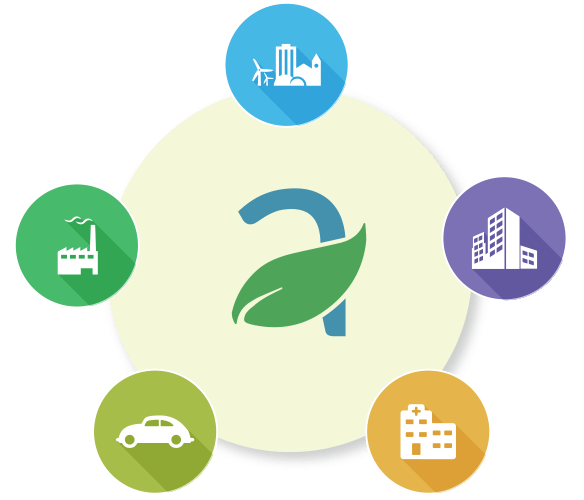 This network provides high resolution pollution data through a hardware integrated software platform. We were fortunate to be invited by the "Leader in Innovation Fellowship(LIF) programme" United Kingdom organised by UK Government Department of Business, Energy and Industrial Strategy. We have been successful in reaching the top ten innovations for smart cities in Innovate for Digital India Challenge (IFDIC) 2015 hosted by Intel, DST and MyGov. 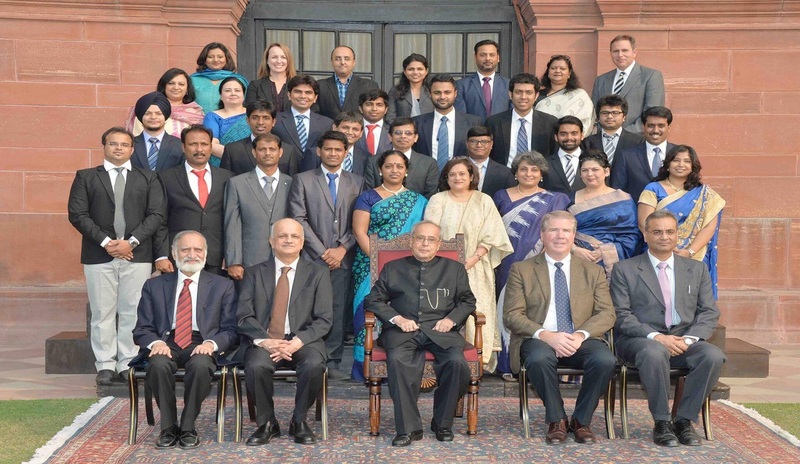 We were obliged to meet with the President of India,Honorable Shri Pranab Mukherjee and also felicitated by the communication minister of India, Shri Ravi Sankar Prasad. 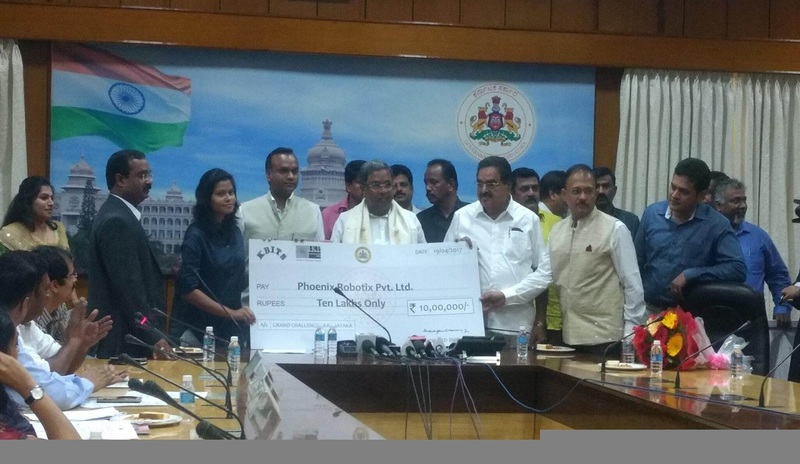 "Aurassure Aqua" was shortlisted for top 3 in Karnataka IMPACT Challenge and we have been awarded by the Chief- Minister of Karnataka. 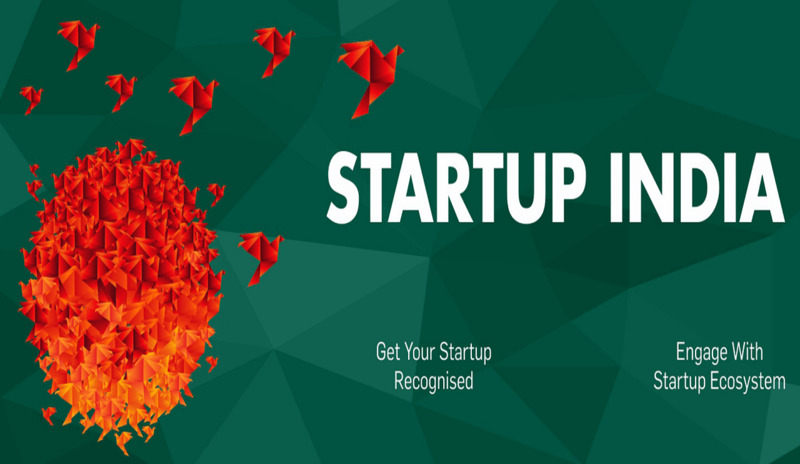 We have been recognised as one of the innovative start-ups of India by Department of Industrial Policy and Promotion as well as by govt. of Odisha under start-up Odisha Policy. © 2017 Phoenix Robotix Pvt. Ltd.